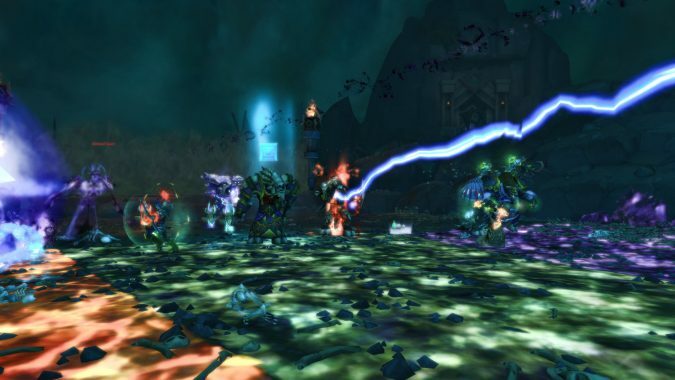 This character profile has been written for Girrairn, one of our supporters. 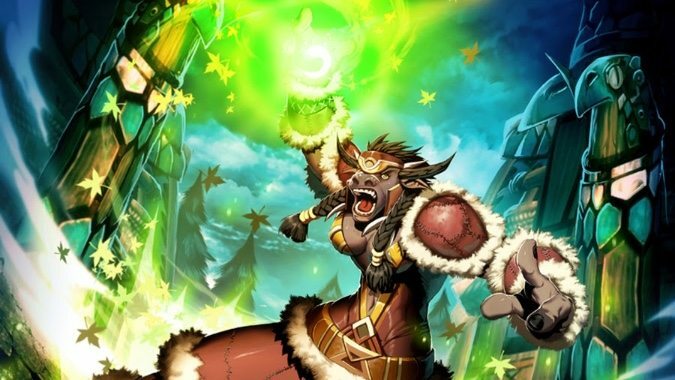 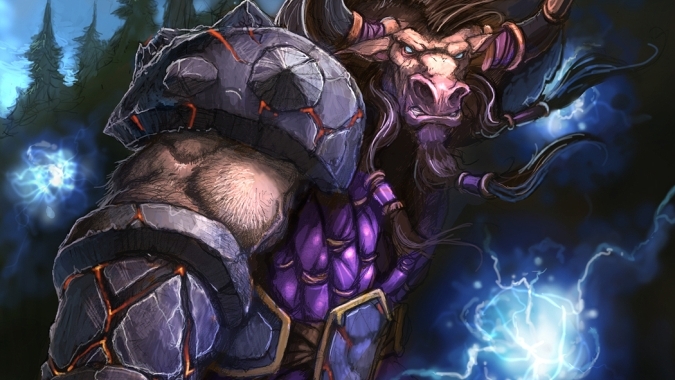 Hearthstone is getting an update next week -- 9.1 releases on September 18. 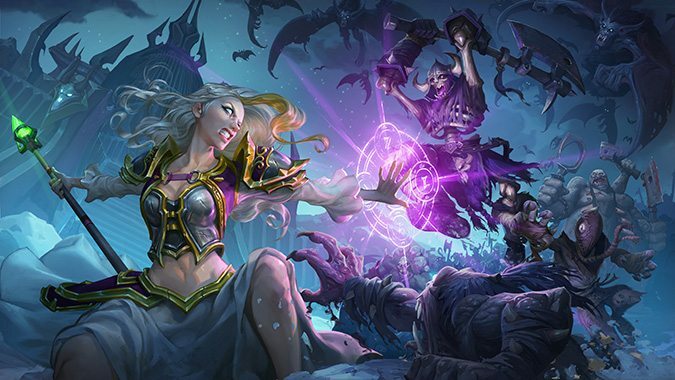 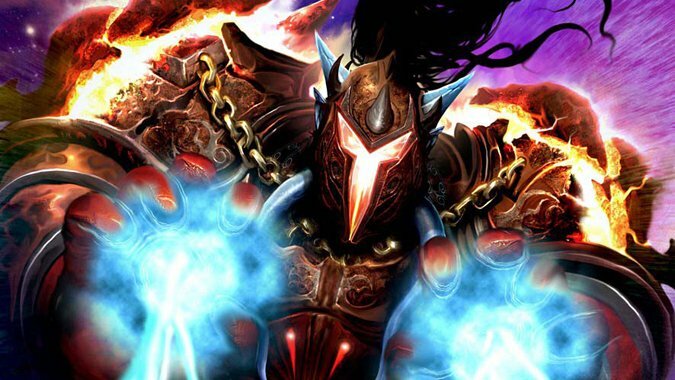 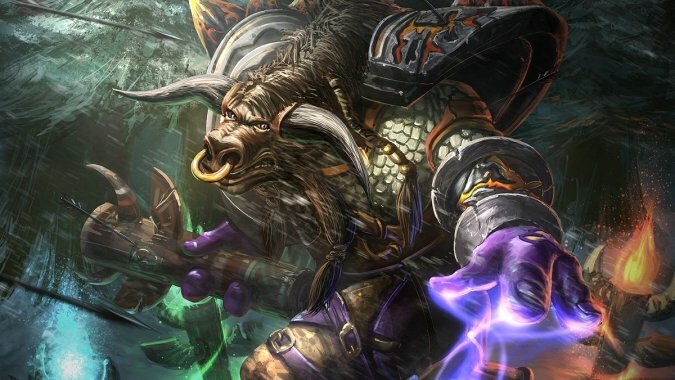 After almost a month of playing Knights of the Frozen Throne, Blizzard is ready to make some balance changes to some often complained about cards. 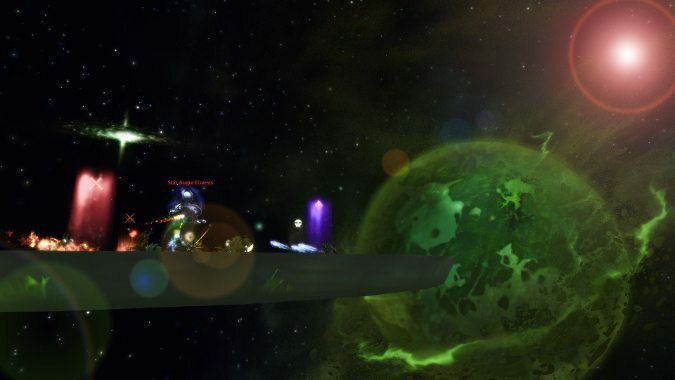 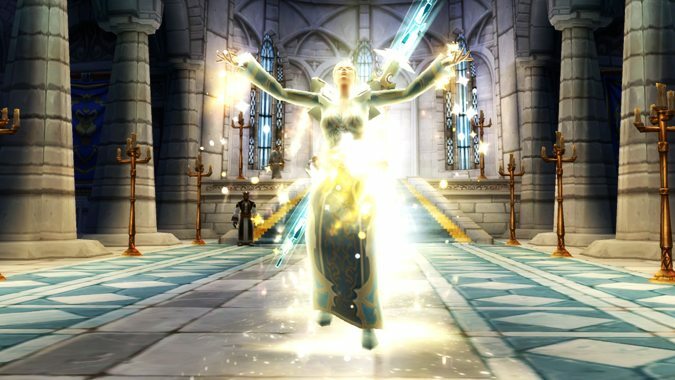 Casters are getting some fantastic spell animation changes on the patch 7.3 PTR. 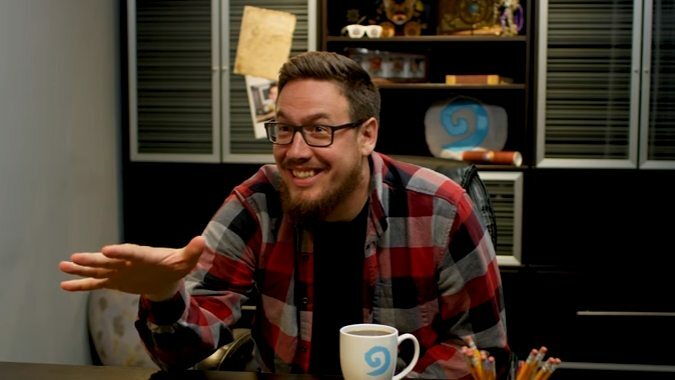 Hearthstone Community Manager Zeriyah took to the forums to announce some of the upcoming balance changes coming to the game. 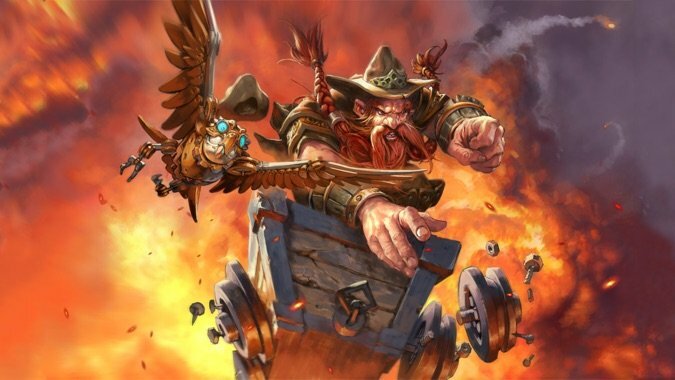 Anyone else finding the Hearthstone meta pretty stale?